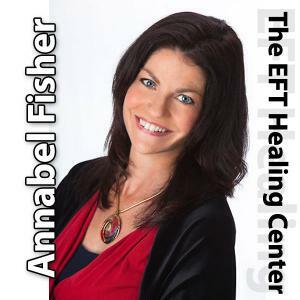 Reversals, often called Psychological Reversals or Polarity Reversals (PR), are what I believe to be the most overlooked obstruction to successful EFT treatments. There is so much more to this phenomenon than we originally thought. 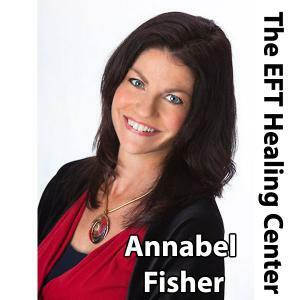 When it appears that EFT is not working, a primary key to rapid and effective treatment often lies in identifying the different types of Reversals and in knowing how to neutralize them. For those who have a Reversal, its discovery and elimination are paramount to a successful resolution of their problem. A good clue as to whether or not someone has a Reversal is if their 0-10 intensity level remains the same after a couple of rounds of tapping.